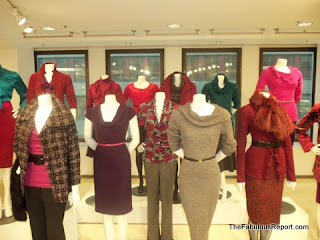 Here's a look at Rafaella Fall / Winter 2011, a colorful collection with pink, red, purple and teal. The teal tie-neck blouse is my favorite Rafaella piece for fall . 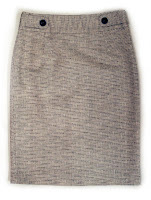 Rafaella allows you to shop by shape - modern fit, classic and curvy and also offers petite sizing. 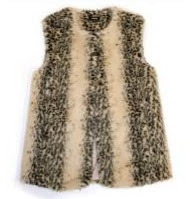 Here are some must-haves to add to your wardrobe.